Alliance Building Corporation is a general contracting company that offers construction management, design build and architectural design management. 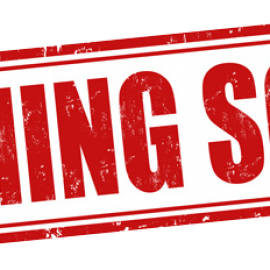 We focus on customer satisfaction with emphasis on communication with our clients pertaining to budgets, schedules and progress. Alliance Building Corporation is owned and operated by Corey Gerads, Mark Braun and Tony Braun. The owners have extensive, combined building and contracting experience completing numerous successful projects. Corey Gerads, acting President, and has over 15 years of experience in the construction industry. Corey has a Bachelor of Science Degree in construction management from the University of Wisconsin Stout. 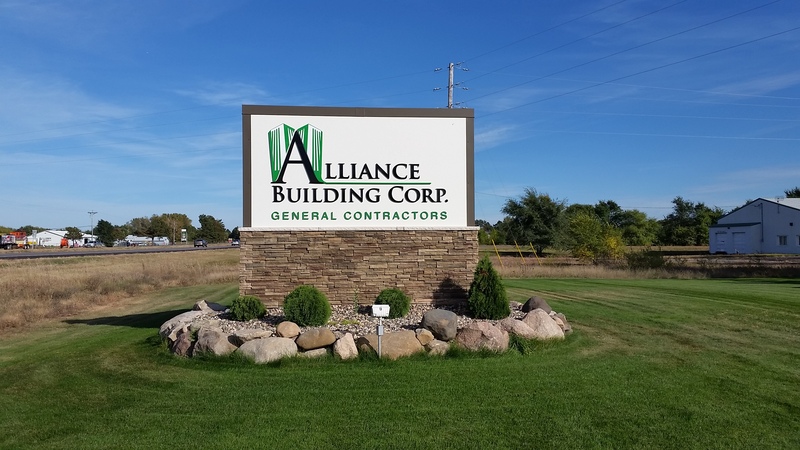 While employed by a reputable general contracting company within MN, he built strong relationships and gained experience in all types of construction prior to forming Alliance Building Corporation in 2007. Corey also acts as a Project Manager on some of our commercial/private projects. Co-owners, Mark and Tony Braun, formerly owned BCS of St. Cloud, Inc which acted as a Subcontractor specializing in carpentry services. In 2007 they partnered with Corey to form Alliance Building Corporation. This merger allowed Alliance to have the carpentry labor force it needed to provide quality, flexibility and greater control on each one of our projects. Mark and Tony Braun have over 35 years of experience each, working in the construction industry. They both work primarily as onsite Job Supervisors making sure our projects run smoothly and efficiently. Within the Alliance Building Corporation team is Bob Landsberger who acts as our Senior Estimator/Project Manager. Bob has worked in the construction industry for over 15 years and has experience doing numerous publically and privately funded projects. Alliance Building Corporation has significant experience on private, state, and federal projects including; Multi-Family Housing, Retail, Restaurants, Commercial, Educational/Municipal, and Medical. Our focus to our customers is their satisfaction. We are a builder that handles all aspects of a construction project. We can assist through the design phases, manage and perform the construction phases and close out each and every project with complete customer satisfaction.